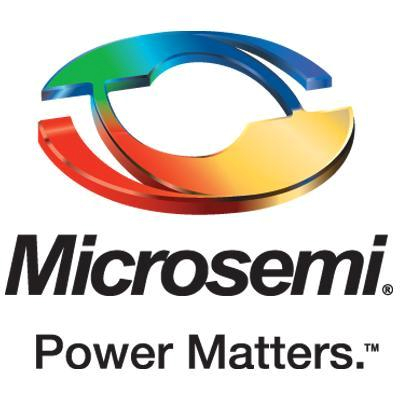 Microsemi Corporation, a wholly owned subsidiary of Microchip Technology Inc. (Nasdaq: MCHP), offers a comprehensive portfolio of semiconductor and system solutions for communications, defense & security, aerospace and industrial markets. Created an Internal database that collects information for 4 data sources and brings all the required information into one Database for use in Planning, Warehouse, Quality Control & Shipping. Implemented Automated Label Printing across all lines in Production. Implemented Barcode scanning on all production order routes.